Everybody enjoys a nice hot shower to relax after a hard day at work. It lets you enjoy some private time by yourself and forget about all the hectic going on in the world outside. But let’s be realistic, the most important aspect of the shower is the “hot” part. Without a water heater there won’t be much of a shower to enjoy. Your boiler suddenly breaking down is among the most annoying things that can go wrong in your household. Hot water is just something we can’t imagine our lives without nowadays. Unfortunately though, water heaters do have a limited lifespan, they break down every now and then, nonetheless. The reasons are many and vary from brand to brand, model to model, building to building etc. In such cases it is important to have a technician who is familiar with the type of boiler you have, who is professionally trained to asses and evaluate the best possible solution for your purpose. We can help you out with water heater repairs NJ whatever your problem might be – we have the solution, guaranteed. All Week Plumbing is among the elite few authorized Bradford White water heater dealers in NJ and the surrounding area. 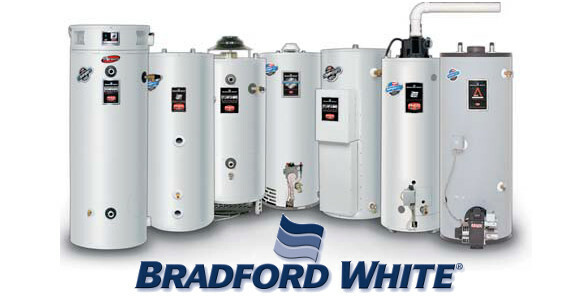 As one of the leading water heater manufacturers worldwide, Bradford White is synonym for quality. Our technicians are specially trained to service these heaters. We offer our clients water heater installations NJ, water heater replacement NJ and regular maintenance in order to keep your Bradford White boiler up and running without any issues. The water heater service NJ provided by our team at All Week Plumbing has been tailored to fit and satisfy our every customers need. 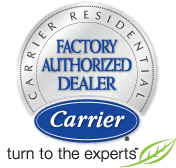 Make sure to contact us and schedule an evaluation of your system today and we will make sure you get the best possible solution to your needs.